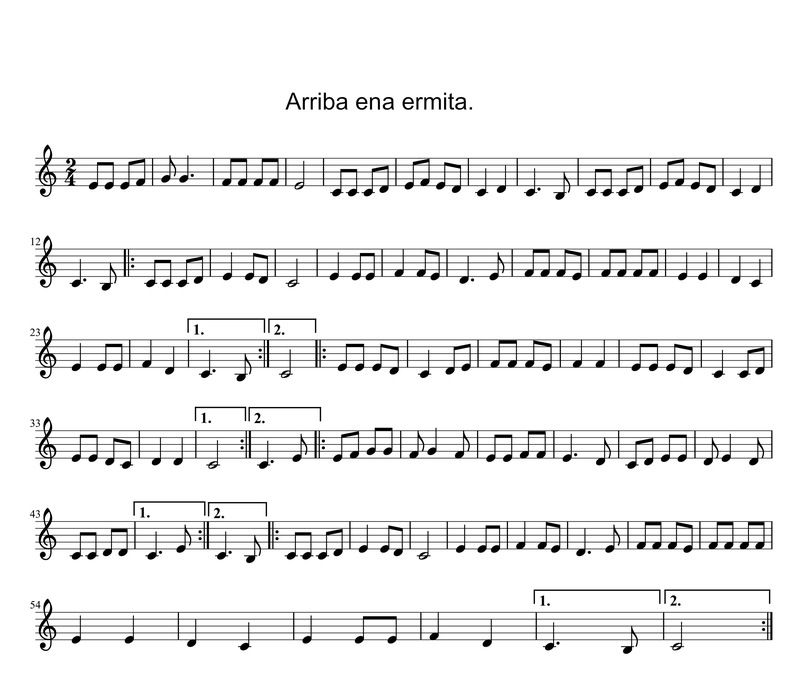 Arriba ena ermita is a "jota a lo ligeru" sheet music from Cantabria for the gaita. This music is traditional. This sheet music has been arranged by David Pérez Gómez. Is 849 a prime number?